Want to be notified of new releases in murphygroup/docker-cellorganizer-jupyter-notebook? Cell types for which generative models for at least some organelles have been built include human HeLa cells, mouse NIH 3T3 cells, and Arabidopsis protoplasts. Planned projects include mouse T lymphocytes and rat PC12 cells. Added improved model for generating protein distributions during T cell synapse formation that only requires annotation of cell couples at a single time point model and improves synapse alignment. Includes training, synthesis and info demos. Added outline PCA model for 2D cell and nuclear shapes. Includes training, synthesis and info demos. Added SPHARM-RPDM model for 3D cell and nuclear shapes (see https://doi.org/10.1093/bioinformatics/bty983). Includes training, synthesis and info demos. Fixed issues with options.train.flag. Valid options should be nuclear, cell, framework, and protein. Modularized and cleaned up img2slml. The following demo scripts are included in the image. The demos in the table above are the same demos included in the Matlab distribution. Installing Docker is beyond the scope of this document. 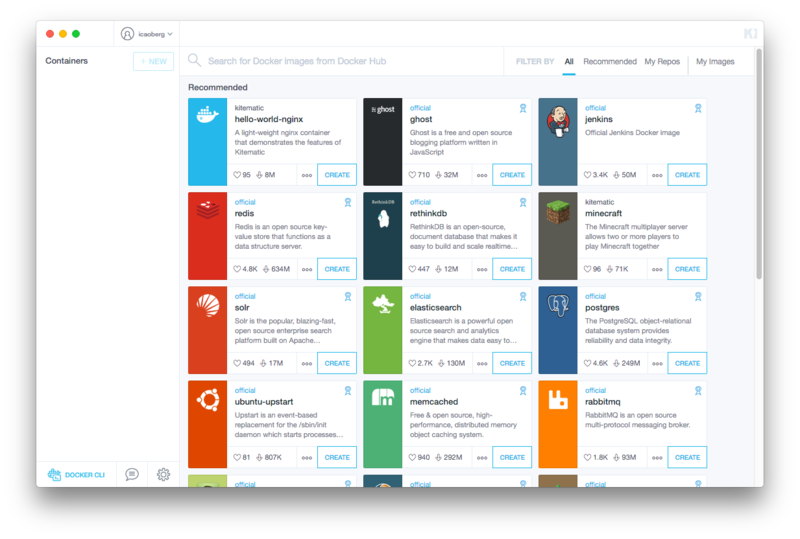 To learn about Docker Community Edition (CE), click here. The easiest way to download an image and run a container is to use Kitematic. ➜ docker build -t "murphylab/cellorganizer" .